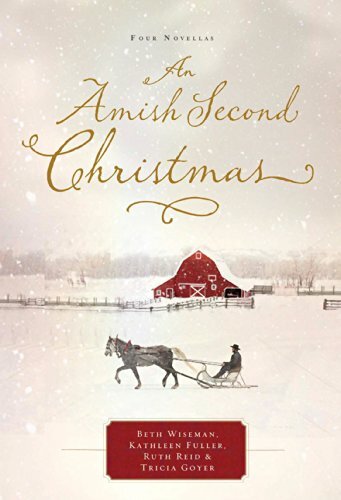 A collection of four Amish romances with characters who are sweet, kind and caring. . . . Each author brings a separate writing style, creating a cozy holiday collection. 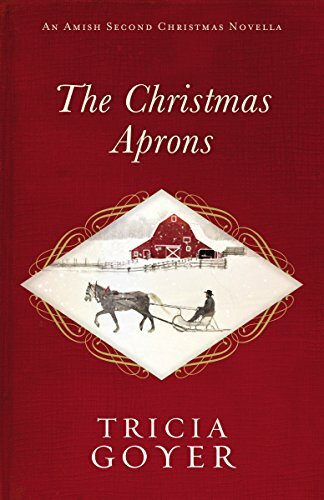 Other Books in "Amish Christmas"